"I don't find them very accurate or truthful as well, because the actions of the Australian and New Zealand governments have been consistent with our values of welcoming and supporting people from all around the world". The comments come after Australian white supremacist Brenton Tarrant, 28, was charged with murder on Saturday after a lone gunman opened fire at two Christchurch mosques during Friday prayers, killing 50 people. Later on Wednesday, a senior aide to Erdogan said the Turkish leader was responding to the manifesto released by the killer. Acting RSL chairman John King said he fears Australians travelling to Gallipoli to commemorate Anzac Day may feel threatened following the comments, The Australian reported. 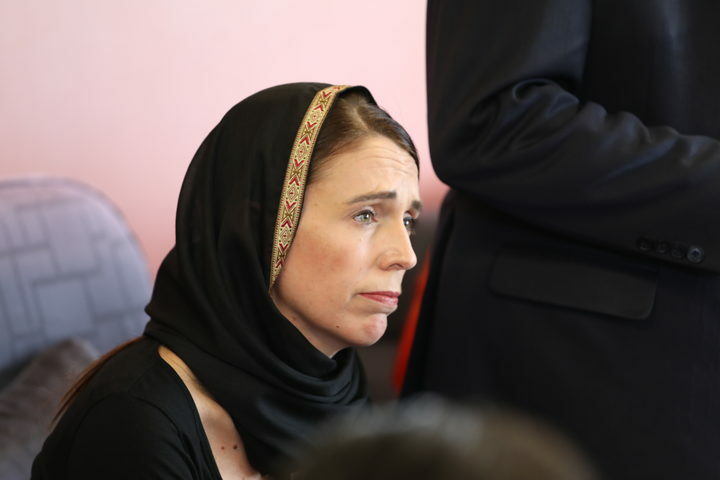 The Australian PM has demanded the withdrawal of "offensive remarks" by the Turkish president, who invoked the deaths of soldiers form Australia and New Zealand in the Ottoman Empire when criticizing the Christchurch mass shooter. In response, Prime Minister Scott Morrison has warned President Erdogan all diplomatic options are on the table. The travel advisory for Turkey is under review. 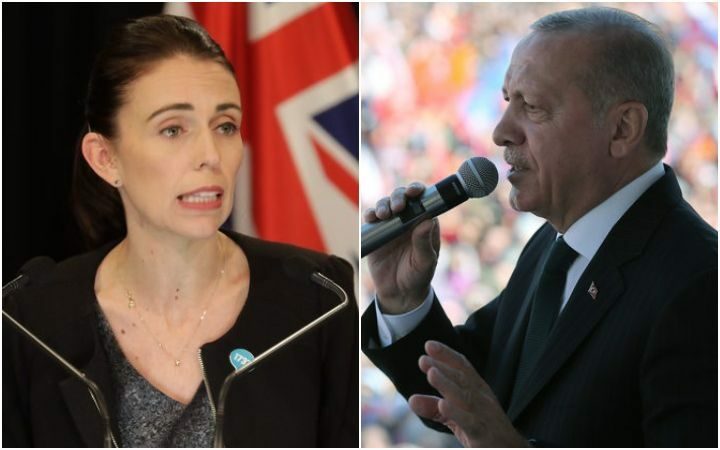 Turkey's Recep Tayyip Erdogan, who is now campaigning for his party ahead of local elections on March 31, referred to the mass killings of Muslims in New Zealand during several rallies.